Personality: Brave, and will take leadership when he sees the chance. Appearance: Rough, jagged black hair and minor leather armor. About 5 foot 7. Picture (But would have more human features, but I couldn't find one like that. Species(human, demon ect) Wolf-Human- Has characteristics of a wolf but is human. Backstory(over 6 lines) Amoux was born in a human tribe. One day, he noticed a wolf nearby the tribe village. He followed the wolf until he came to the wolfpack. The wolfs "Adopted" him into their wolfpack. Over time he got more and more wolf-like, until one day he went out from his village and never returned. He grew in the ranks of wolf, finally getting to be one of the War-leaders. 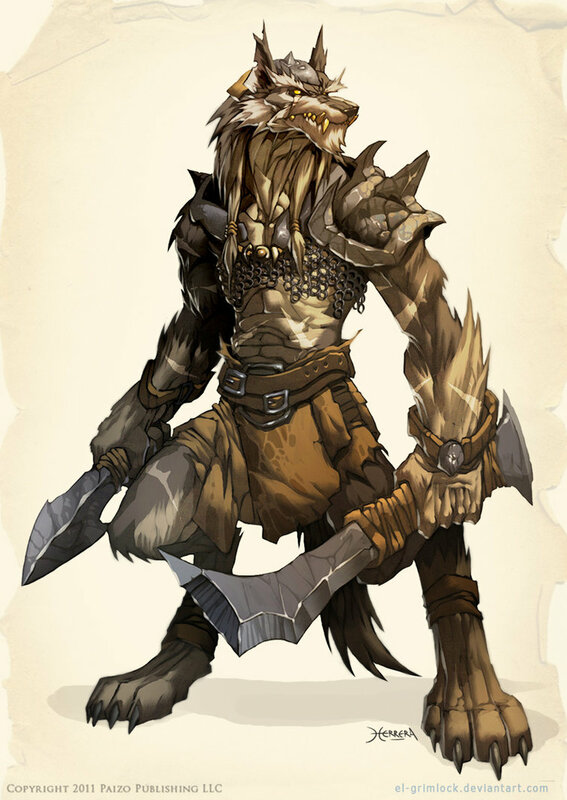 One time, he lead the wolves to the vicious war of Walvic, where enemy Barbarians attacked his human tribe. He was then honored the rank of Grandmaster Wolf. Anything else: He is strangely fireproof. Size: What is a good size? So you have never been able to log onto servers? Looks like the sun setting. Seems good, but should it have dispensers inside with lots of zombies? Have you ever been banned from a server? : Yes, 2, one for accidently breaking one piece of grass, other for accidently turning of a railroad track. Have you ever been a staff member on another server? If so, list: Slim3Craft, Atlas of Ender. Bio (What did they do before they became a Hunter? ): Amoux was born in a human village but came to live with the wolves. In fact, Amoux means "Eagle Wolves" He is a skilled hunter and earned his rank of Hunter Wolf in his pack family.